Just spotted the Unsquashable James Willstrop Autograph on the Unsquashable Website. Thanks to Alex for the tip! This is a rather light racket in a teardrop head shape. James sometimes plays with the Unsquashable Y-Tec Pro too. It’s actually now 120 grams Pierre. They changed it. 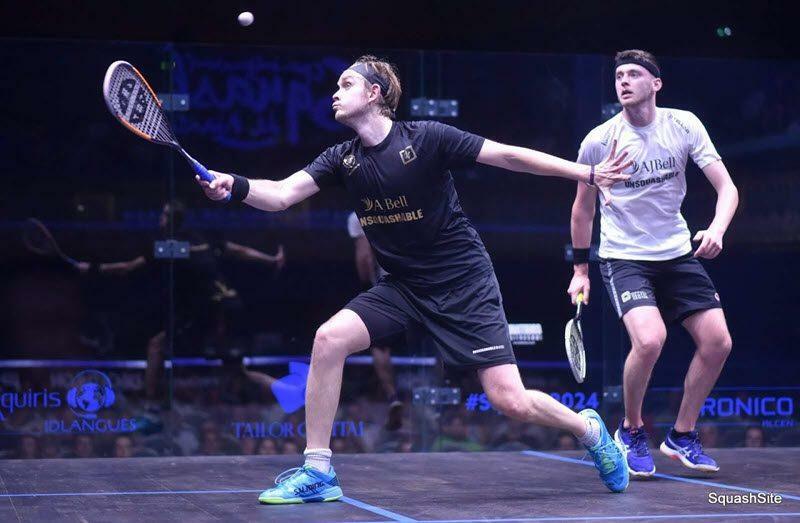 James willstrop looks to have returned back to the white y-tec now and no longer his signature as of his match against cuskelly at netsuite! Perhaps willstrop really likes keeping us on our toes?? Does anyone have experience with this racket? 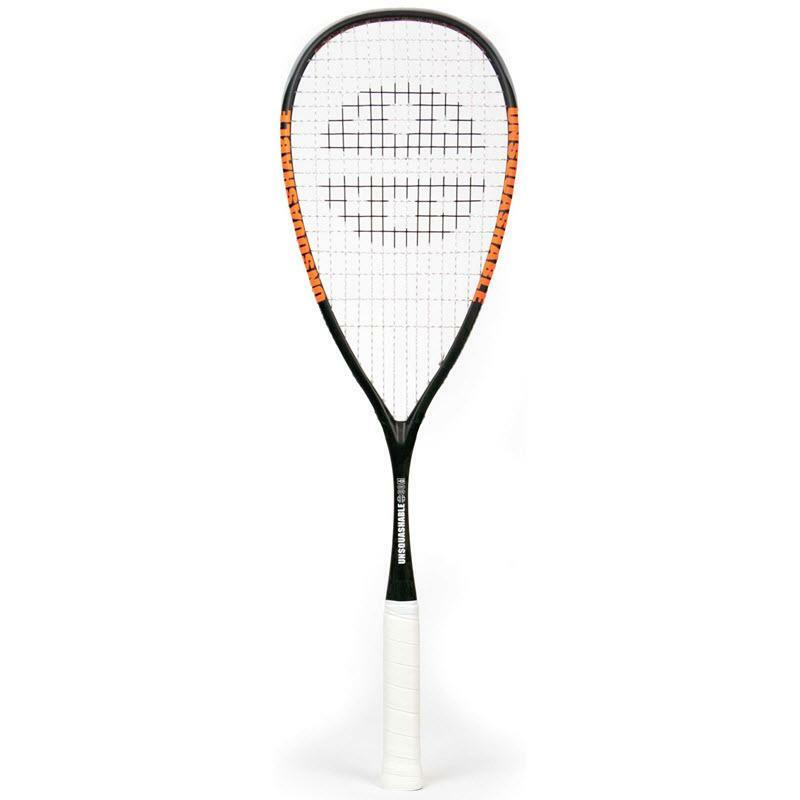 Ideally in comparison with the other rackets (Y-Tec Pro or Hero)?